Gain new business and interact with industry experts. 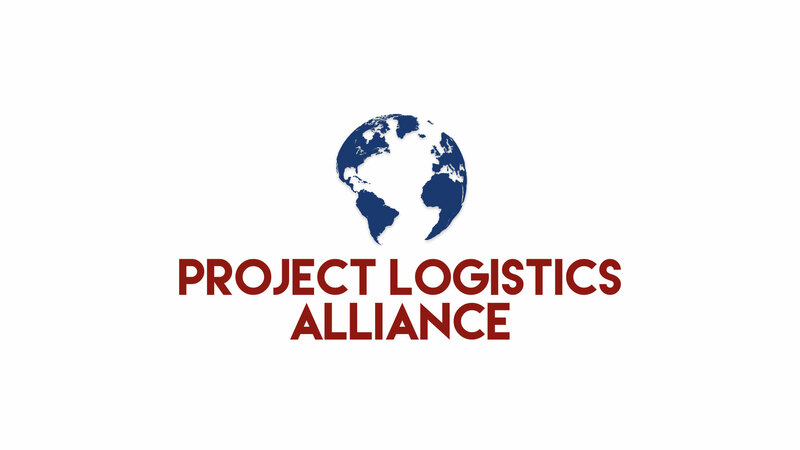 The Project Logistics Alliance welcomes your membership application. Project Logistics Alliance membership is limited to two members per country; to ensure sufficient coverage, larger markets may need more representation. Dual membership; membership for more than one country can be requested, but is subject to availability. Korea (Republic of) No Vacancies! Lao People's Democratic Republic No Vacancies! Trinidad and Tobago No Vacancies! United Arab Emirates No Vacancies! United Kingdom of Great Britain No Vacancies! United States of America No Vacancies!